The Hop 'N Bed is Chatoe Rogue�s 100+ year old farm house available to guests for overnight stays and events. You may rent a room or the whole house for a peaceful stay at the Rogue Hopyard. 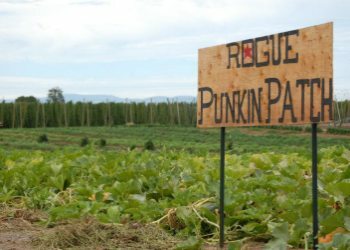 The Hop �n Bed is steps from the Willamette River, with views of the Rogue hop fields, pumpkin patch and vegetable garden, as well as the harvesting equipment. Historical pictures from the Independence, OR Hop and Heritage Museum adorn the walls. 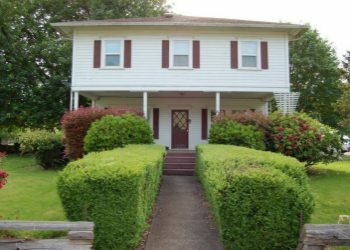 Up to 12 people may spend the night in the house. The farm house has six rooms, three have queen sized beds and three have bunk beds. The rooms come with linens and towels for the two bathrooms. 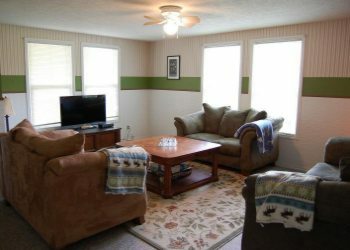 There is also a large living room and two wonderful porches to relax and hang out on. Dogs are very welcome � we even have a dog menu at the tasting room! Please be aware that we have free range chickens and turkeys on site. Your dog needs to respect the poultry, which means your pet might need to be on a leash while outside. Please do not let your pet chase our farm animals. The hopyard, located on the former Alluvial Hop Farm, was once home to the world's largest hop trellis and now grows Rogue�s 42 acres of aroma hops. The Chatoe Rogue Tasting Room is just steps away, where our G.Y.O. Certified Chatoe Rogue series and Farmstead Brewery ales are available for tasting.